Great Choice Of Small Mortgages Across The UK. Competitive Interest Rates For Small Mortgages From £10,000. 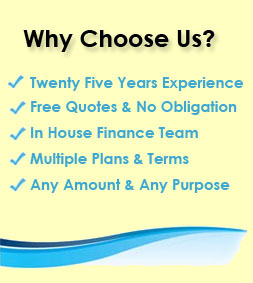 Confidential, No Obligation Purchase Or Remortgage Solutions. 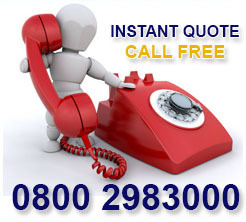 Free Quotes - No Matter How Small Your Mortgage. Small Mortgage Options - Borrow Just £10,000 Upwards. 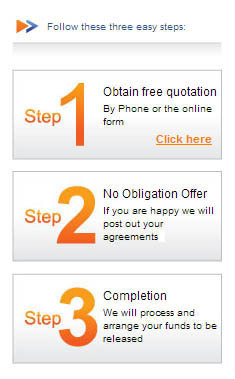 No Obligation & Confidential Mortgage Quotes. 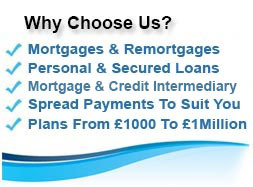 Competitive Rates & Affordable Mortgages & Remortgages. The question on your mind may be `Can I still get a choice of many lenders and good rates when I only need a small mortgage?`. Simply put your answer is yes. No matter the size of the mortgage you could obtain your ideal small mortgage through us, with many starting at just £10,000. Smaller category mortgages / remortgages in the £15,000 to £125,000 range begin at highly competitive rates starting at only 1.34%. When it comes to the mortgage market some of the lenders and mortgage advisers alike often feel that clients with small mortgage requirements are not their target audience. This may be because the incomes are lower or the interest to be earned by the lender over the term is not as enticing as on a £150,000 or £250,000 mortgage. Here at First Choice Finance we disagree, great things can and do come in small packages, mortgages included. The smaller the mortgage you can get away with the better, as your debt will be less. For the last 30 years we have been in the purchase, home loan or remortgage market and in that time we have enabled our clients to obtain in excess of £1 Billion to match their needs. We aim to treat all mortgage enquiries with equal vigour, so whether it is ten thousand pounds you need in total or half a million we will be happy to try and help. If you are looking for a choice in low rate small mortgages and some no obligation help and advice you have come to the right place, to get your free quote fill in our short on line enquiry form or contact our UK based mortgage team for a confidential talk through your scenario on freephone 0800 298 3000 (landline or mobile) or use our mobile friendly number 0333 003 1505. What Is A Small Mortgage? A small mortgage from the point of view of mortgage providers and brokers is generally speaking a mortgage in the region of £25,000 to £50,000. We do fortunately enable clients to take out a mortgage even smaller than this, small mortgages from £10,000 will be considered by certain lenders. It is important to realise that we are referring to the total amount you take out not just any extra money you may wish to borrow for example when you remortgage. So if you only have a mortgage for £15,000 and want to remortgage for roughly the same amount, i.e. £15,000 then that is also in our lenders range. If you only need a small amount then you can reduce your interest payable by looking to take out the money over a shorter term. Mortgage terms for lower amounts usually range from 25 years right down to 5 years. The latter period could help keep your interest small as well as your mortgage. Whilst there are lenders who restrict their minimum loan amounts, we have a number of lenders who are willing to lend on the smallest of mortgages. In fact a few of our lenders have very small minimum loan amounts. To us a small mortgage carries just as much importance as a larger one because we value all of our customers highly, regardless of the amount the enquiry is for. We deal with a whole host of mortgage lenders on a daily basis and know just where to turn to get you the best possible deal from our panel. To find out how much you could obtain and what the repayments for your scenario are, please contact the mortgage team on 0800 298 3000 or fill in the short enquiry form to speak to our experienced mortgage advisers who can get to work on achieving your home ownership or remortgaging goals. What Is The Minimum Mortgage Amount Available? If you are looking to borrow a small sum of money via a mortgage, there are some lenders with mortgage`s as small as £10,000 or even smaller if you are looking at trying to release equity from your property allowing you to borrow £7,500 on your existing property`s mortgage. 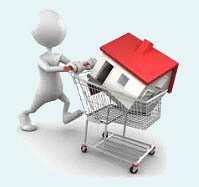 Second mortgage`s allow you to borrow an even smaller amount starting at £5,000. First Choice give you access to all these types of mortgages as well as giving you access to unsecured loan options from £1,000 although unsecured interest rates are often higher than a small mortgage. The good thing about small mortgages, especially if you are working with lots of equity and therefore have a low Loan to Value LTV, is that they carry far less risk than a high loan to value home loan for a lender. This is doubly important if you have bad credit. Any blips in your credit history flags up to a lender that you may be more of a risk than say someone who has a good credit history. By taking out a small mortgage you are potentially cutting down on your individual risk regardless of your previous credit history. As a result there are many mortgage lenders who are willing to lend to people wanting a small mortgage even with bad credit. 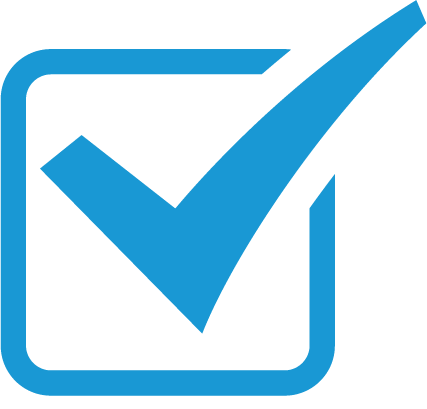 For an idea of how much a small mortgage might cost you, fill in our 1 minute online enquiry form and an adviser will get back to you or give us a call at your convenience. Can I Choose A Small Remortgage Or Small Secured Loan? Whilst a small mortgage can be a cost effective way to raise finance, raising extra money on top of your existing mortgage can on occasion pose some dilemmas. Being tied into a fixed rate with early repayment charges or just having a great rate at the moment, are both valid reasons to try and look at other options. Unfortunately that doesn`t help if you want to obtain finance, say for home improvements or debt consolidation. If you are interested in raising the funds via a small secured homeowner loan, we could instead look to that route for the extra funds whilst leaving your current mortgage in place and untouched, giving you an option that might achieve the best of both worlds. Effectively a secured loan is a second mortgage which sits behind your current mortgage and is usually from a lender who specialises in second mortgages. The amounts available vary widely, but can start as small as £5,000 and go up to £150,000. Our experienced finance team can help you navigate between the various secured loan or mortgage borrowing options we have on our panel. The wide variety of special offers on?mortgages?can be bewildering speak to a knowledgeable mortgage expert from First Choice Finance who will talk you through the different mortgage options available. ?